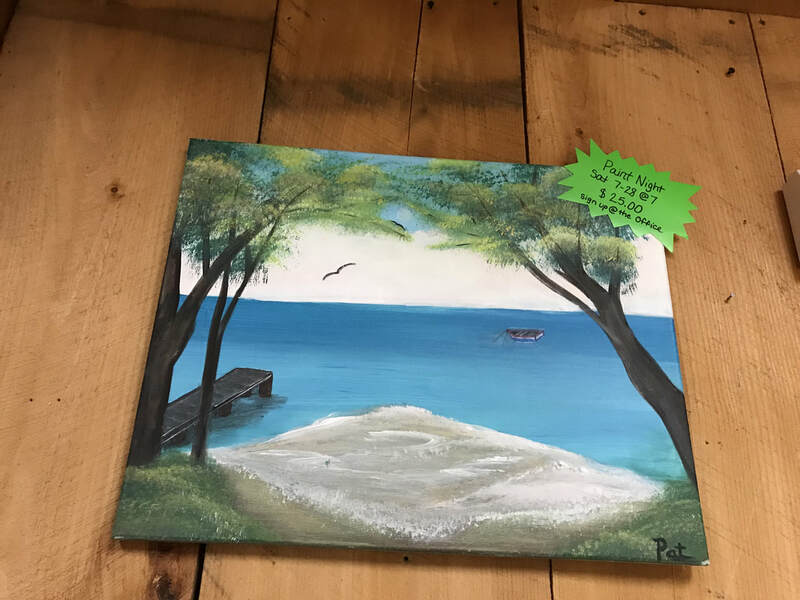 Pat will be teaching a wine & paint night on Saturday, July 28, 2018, from 7pm - 9pm. Please register below, and we will send you a link to an invoice for your registration, which will need to be paid right away. The seats are limited to 40, based on registration and payment.